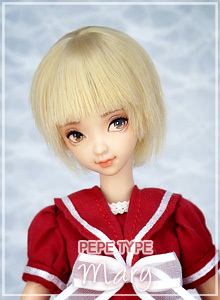 Add Spare head(1) : Select (Milky)Painting Head (Add +40.00) (Milky)Eye-hole Head (Add +55.00) (Honey)Painting Head (Add +40.00) (Honey)Eye-hole Head (Add +55.00) No need!! ▸ If 100set or more of the customer's order has occurred! Regardless of the first sales period, sale period will be end. 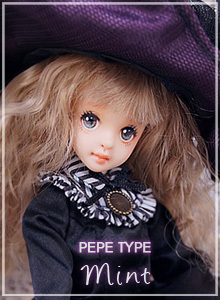 ▸ Painting, face-up, eyes, wigs, costumes, ACC parts, shoes are not included.